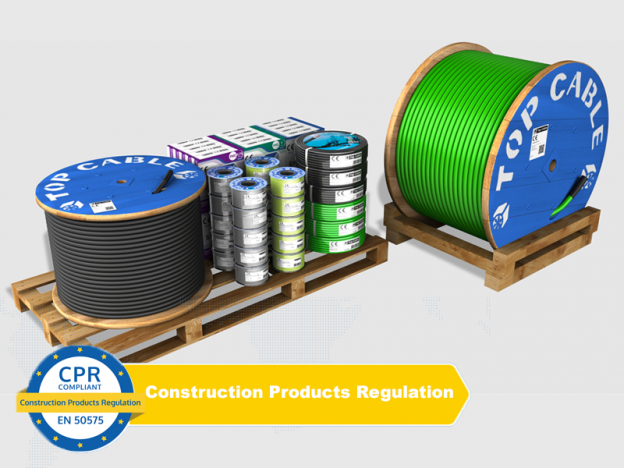 The CPR (Construction Product Regulation) is the European regulation which became a legal requirement for the construction industry on 1st July 2016. 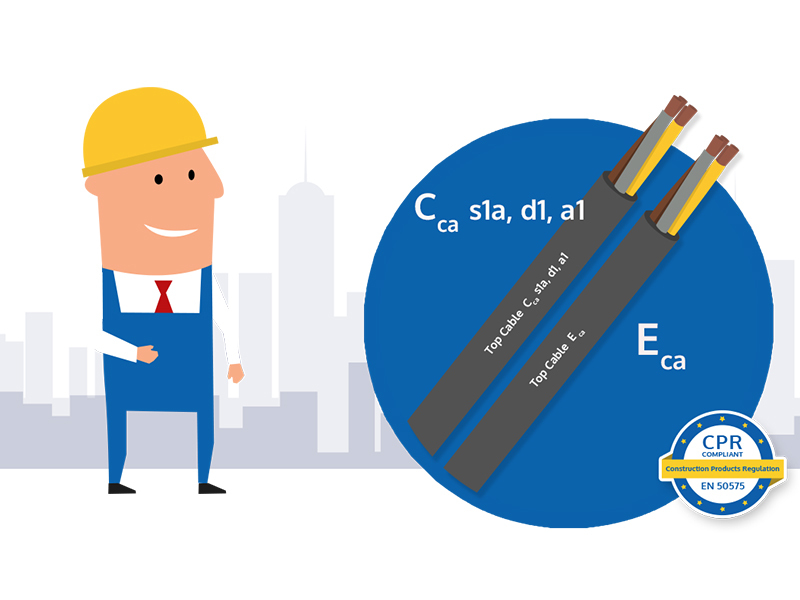 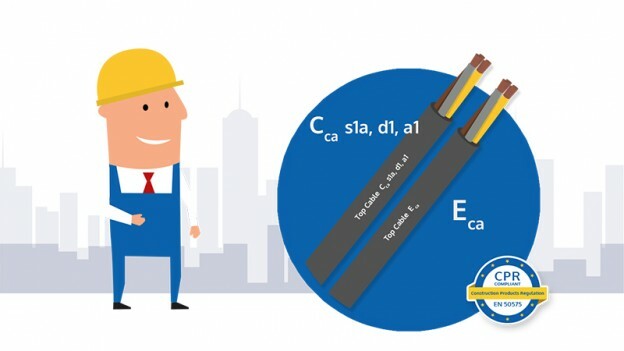 Distributors of electrical materials are responsible for ensuring that the manufacturers who supply them with materials comply with CPR requirements. 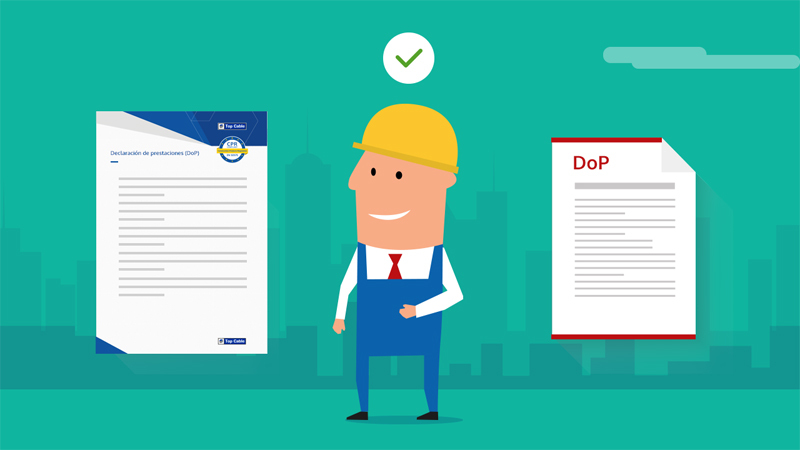 Likewise, distributors are required to provide complete CPR documentation to their customers: information, DoP and CE marking. 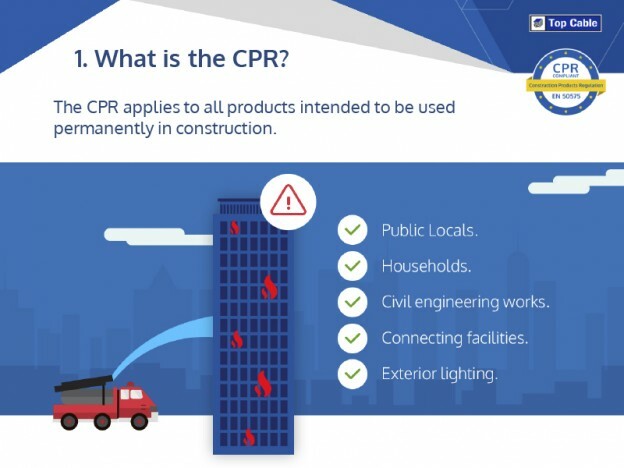 You can find information and updated documentation regarding the CPR in this blog. 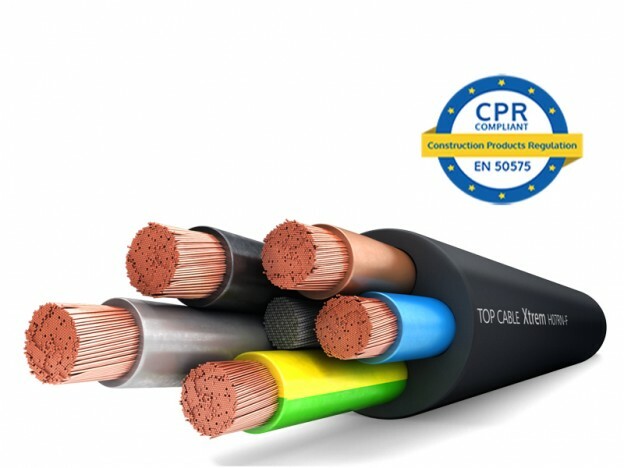 Another of the obligations required of distributors of electrical materials by the CPR is to ensure that product traceability is maintained after storage and distribution. 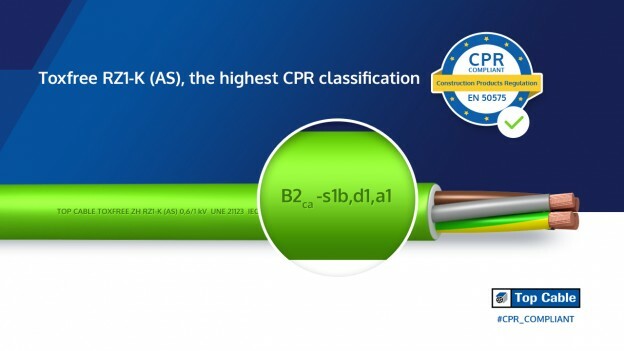 The distributor will also be responsible for withdrawing a product from the market if it believes that the product does not comply with the CPR. 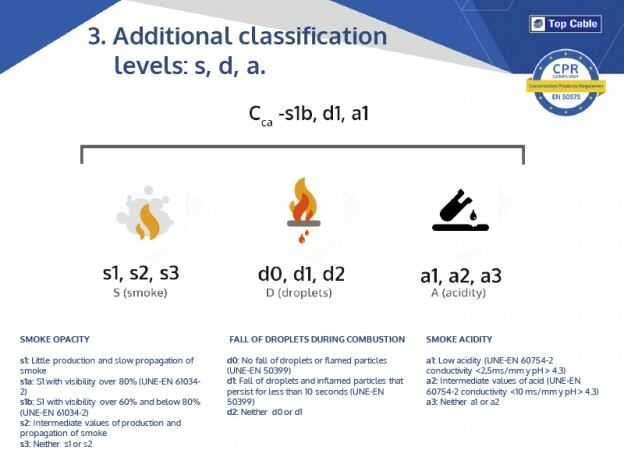 And finally, if required, the distributor must supply information and/or documentation on a product if requested to do so by a competent national authority.